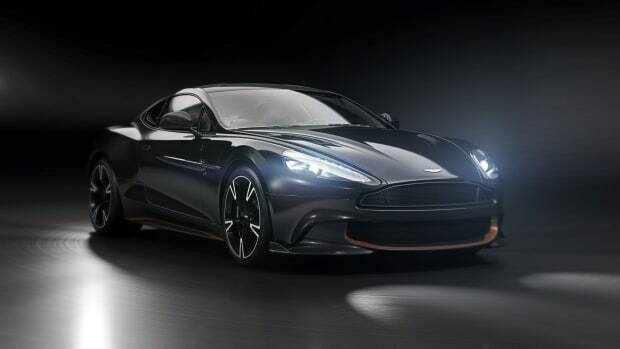 Now that the DB11 is fully revealed, Aston Martin is bringing their focus back to one of their flagship GT, the Vanquish. 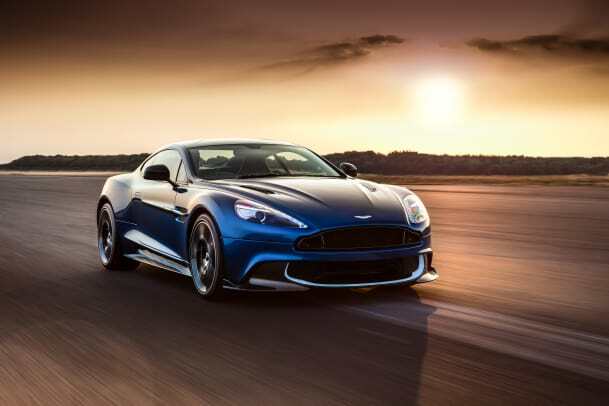 The Vanquish S takes its signature 6.0L V12 engine and now delivers 580 hp which is put to good use with an enhanced throttle response that&apos;s brought on by a revised freer-breathing intake system that lets even more air into the engine during higher revs for improved performance and power delivery. 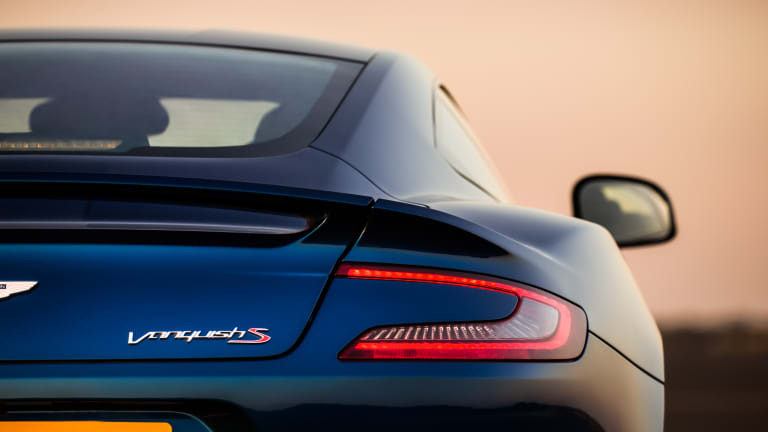 The eight-speed transmission has also been recalibrated for faster gearshifts and the suspension, damper internals, spring rates and anti-roll bar bushes have been tweaked for a sportier feel while still maintaining a comfortable handling profile. 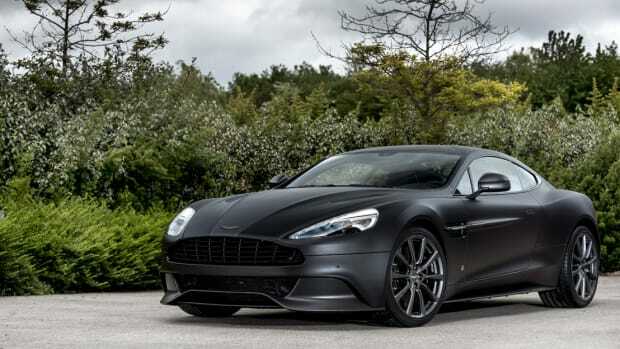 On the exterior side, the Vanquish S gets new aerodynamic upgrades that include a revised front splitter and rear diffuser to help reduce lift. On the rear you&apos;ll find a new set of quad exhausts and new options let owners add carbon fibre bonnet louvers, forged 5-spoke diamond turned wheels, and a variety of graphics packs are also available. 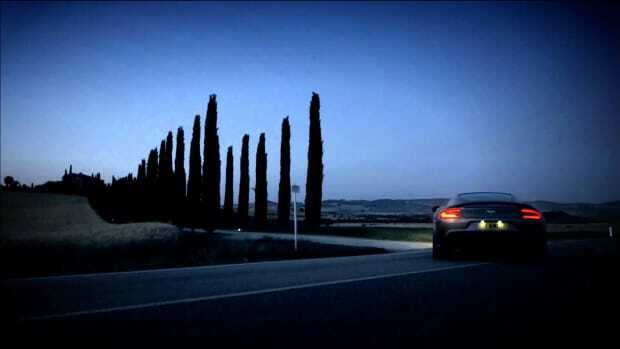 Deliveries of the new Vanquish S (also in its Volante edition) will begin this December. The company's flagship GT ceases production with three new Designer Themes. 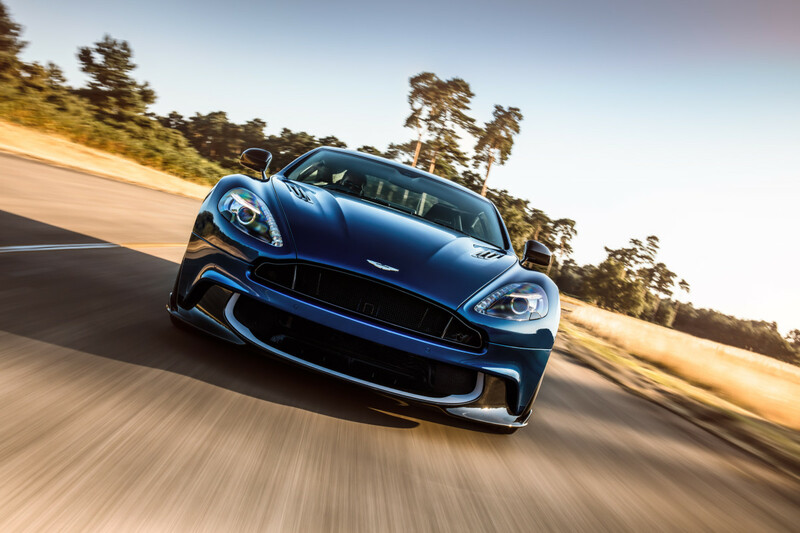 Aston's Q customization service presents a bespoke collection of carbon fiber Vanquishes.